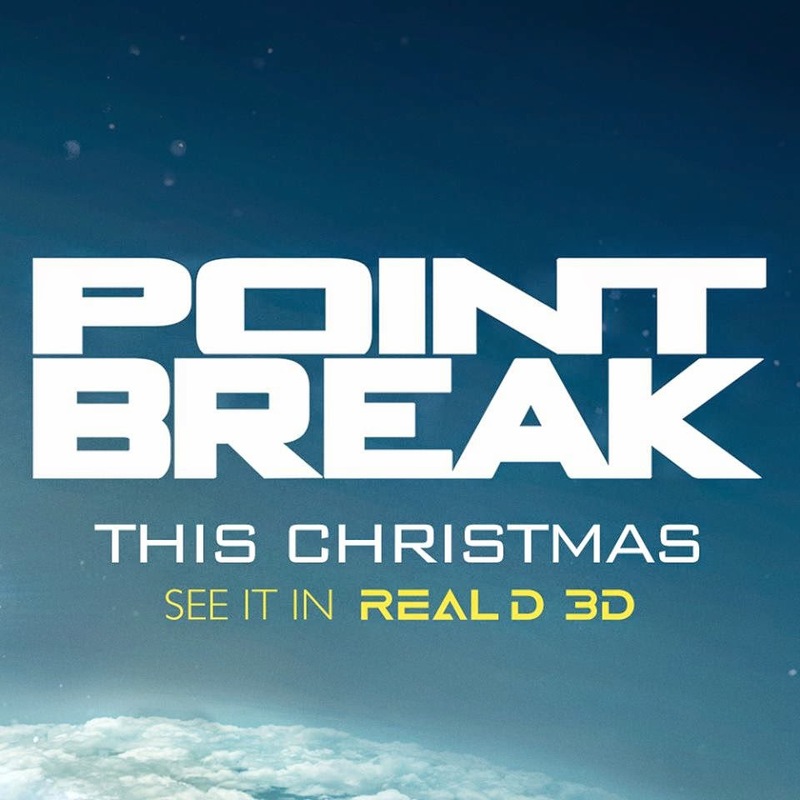 The first trailer for the Keanu-less reboot of “Point Break” starring Edgar Ramirez and Luke Bracey launched today. The original pseudo-classic movie starred Keanu Reeves as an undercover FBI agent who infiltrates a group of surfers headed by Patrick Swayze moonlighting as bank robbers. This update also involves heists but with extreme athletes and death-defying stunts. 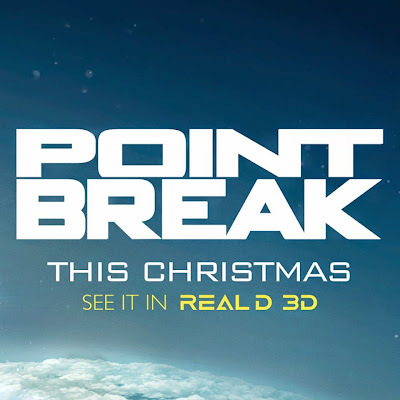 “Point Break” hits theaters on Christmas Day.